Welcome to the office of Dr. Joseph C. Weber and Dr. David G. Becker where we specialize in treatments including Lumineers, sedation dentistry and experts in dental implants! Excellence in dentistry begins with a careful co-diagnosis and treatment plan to establish the goals we will achieve together. Communication and long-term relationships are important to us. Let us know what is on your mind and ask questions. We will help you realize an investment in yourself pays dividends for a lifetime. We are caring, skilled professionals, dedicated to simplifying what is often a very complicated and confusing area of health care. Our providers are members in good standing with the following professional organizations. Highly respected by his peers and patients as the go-to dentist for both routine dentistry and complex dental issues, Dr. Joseph C. Weber is an expert and known for his masterful work in complicated implant and denture cases, oral surgery, root canals and cosmetic makeovers. Dr. Weber continually updates his education for dental implants with UCLA Gide Institute. Also a skilled surgeon who is able to provide patients with minimally invasive computer-guided dental implants and microsurgery for wisdom extractions, Dr. Weber is king on helping bring back smiles. Patients appreciate Dr. Weber for his personable, detailed approach as well as his commitment to finding the most cost effective care coupled with long term solutions. Because of his expertise, most patients do not need to go out -of-office for referrals, which translates to additional savings to our patients. Working as a co-partner with Dr. Becker and utilizing the image-enhancing capabilities of Galileos 3D scanner by Sirona (used by only a few select dentists), Dr. Weber is able to provide even more comprehensive treatment, promoting better long-term care. Dr. Weber has served the U.S. Army Special Forces as medical personnel, and is a professional B.A.S.E. jumper who enjoys many extreme sports. With his hospital privileges he is happy to donate his time working with Hospice of Santa Barbara treating patients staying at Santa Barbara Cottage Hospital. When the dynamic Dr. Weber takes a break, he loves spending time with his wife , baby daughter and infant son! Dr. Weber is a member of the prestigious International Congress of Oral Implantologist at the ICOI Fellowship IPS Mastership level and holds two patents in dentistry: maxillofacial prosthetics and endodontics (root canal treatments). 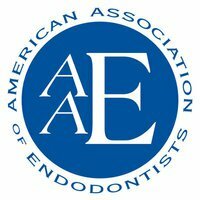 A graduate of Indiana University in 1998, Dr. Weber is also a member in good standing with ADA, CDA, Santa Barbara-Ventura County Dental Society and American Association of Endodontists. Patients find Dr. David G. Becker friendly, honest and committed to providing high quality dental care at an affordable cost for themselves and their family. 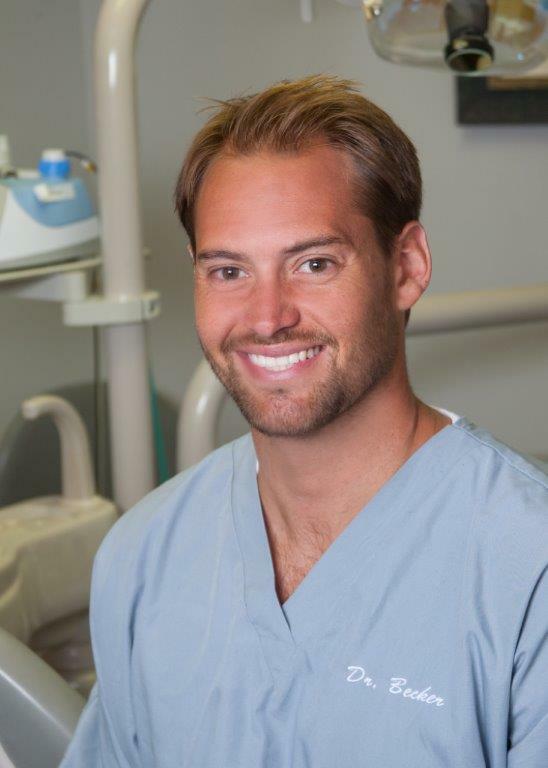 Passionate about dentistry, Dr. Becker has dedicated his life to providing the best care possible to his patients. His interests include cosmetic restorative cases, oral surgery and disease prevention through patient education. Dr. Becker’s roots began in Santa Barbara County and is dedicated to serving his community with bright smiles. A graduate of Santa Ynez High School, he later went on to receive his bachelor’s degree in Biology at UC San Diego and was a member of the Student-Free Run Clinics to help provide dental care for those in need. He received his D.D.S. from the University of the Pacific in San Francisco, where he graduated with honors and was a member of the Tau Kappa Omega Dental Honor Society. 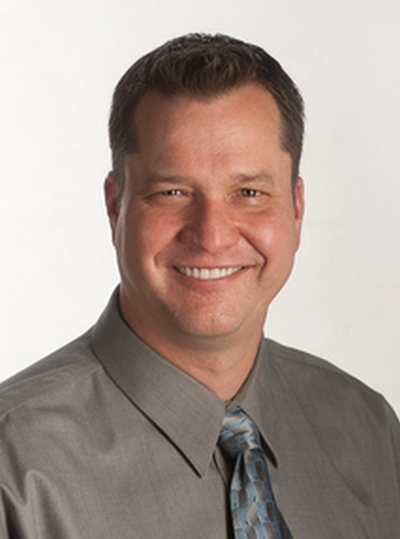 Dr. Becker is a member in good standing with the Santa Barbara-Ventura County Dental Society, the ADA and CDA. In his spare time, he enjoys surfing, running, hanging out on the beach and spending time with his wife, Danielle. The couple is expecting their first child, a baby girl, in January.